PBN's are goldmines in SEO. We proudly offer Manual High TR 20+ DofoIIow PBN Backlinks on Aged High Authority domains. Now with recent changes in Google Algorithm, you only need QUALITY BACKLINKS. In building this latest network, we have focused HEAVILY on trust flow (FT). Our domains have fantastic trust and we will provide you with direct, permanent links. All links will be placed on spam free, Who is protected blogs. These are untraceable, huge blog networks that have been proven to get results for our customers! Article Forge and WordAI (which is much better then unreadable spinned content) with relevant images in it. SAFE SEO strategy to avoid any Google penalty! 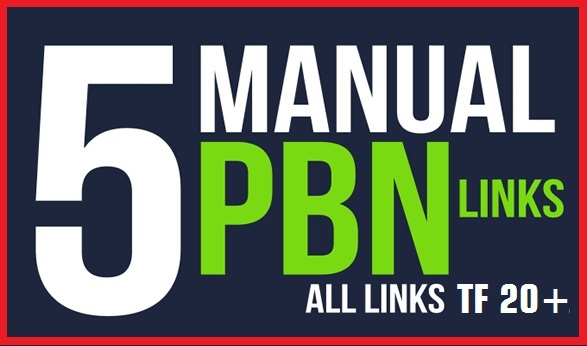 5 Powerful Do-Follow PBN Backlinks With TF 20+ is ranked 5 out of 5. Based on 14 user reviews.